In order to work on improving a problem, one must first admit there is a problem. However, admitting problems and mistakes takes strong ego strength which is often lacking in young clients. 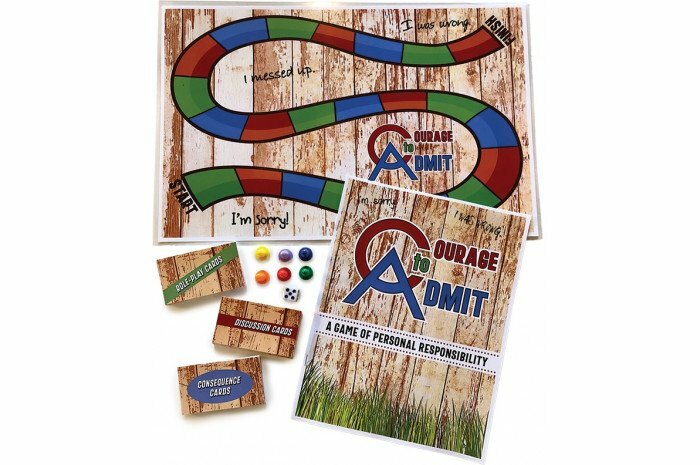 This game was developed for the purpose of helping individuals feel less reactive to admitting mistakes by desensitizing them to the process. 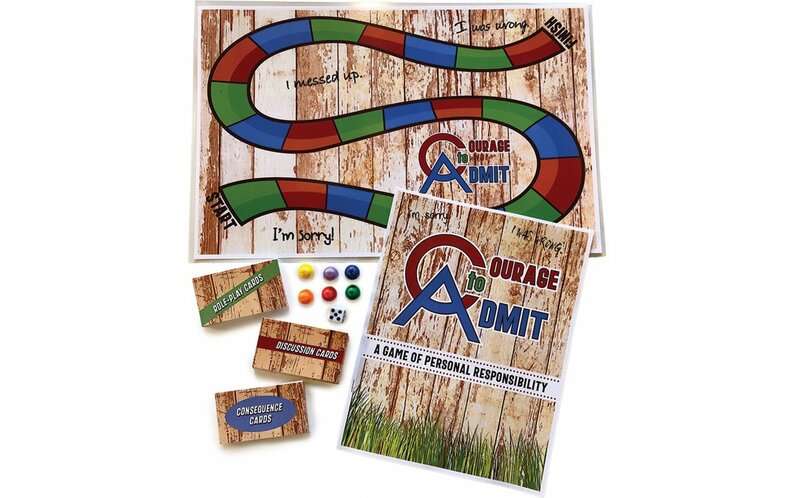 It will assist those children and adolescents who need to take responsibility for their actions, learn how to admit mistakes and problems and, when necessary, to apologize. Comes in a polybag, no box is included. Benjamin Franklin said "How few there are who have courage enough to own their faults or resultion to mend them." What do you think this means? Why is not admitting a mistake an even bigger mistake? You like to tease other kids but they often get their feelings hurt. Pretend the person on your right is your friend. Admit that you were wrong in teasing him/her.